Woohoo! 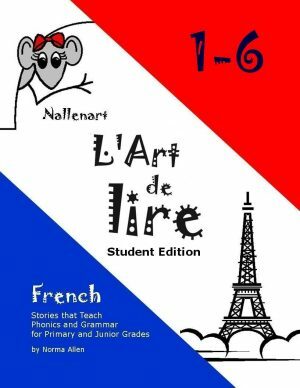 I'm celebrating Nallenart's Anniversary by offering my friends and customers 30% off on the Six Level Package Set of L'Art de lire. 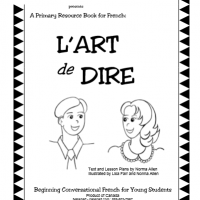 Take advantage of this special event while it lasts! 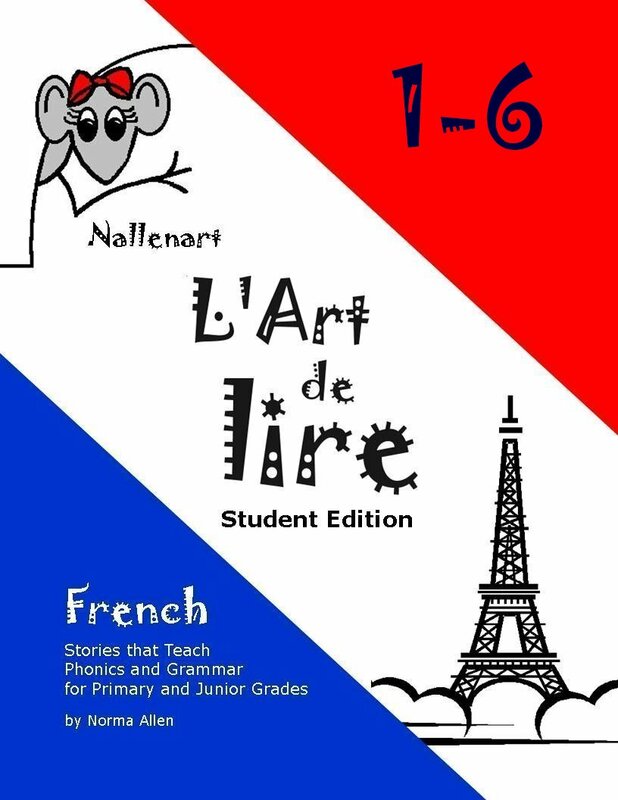 The six levels of L’Art de lire correspond roughly to the curriculum guidelines for Grades 4-8 Core French in Ontario, Canada, where students begin French studies in grade four. 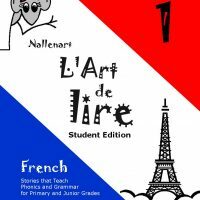 Also included at each level are Unit Tests, Flashcards, and a Teacher Workbook, which is a copy of the student workbook with answers filled in. Levels and components are also available separately.